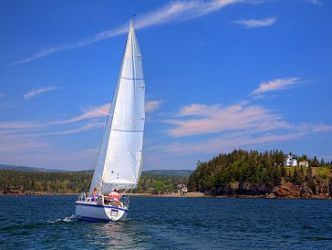 We provide sailboat rentals, sailing lessons, motorboat rentals, captain services, and personalized sightseeing tours for the Acadia National Park area surrounding Mt. Desert Island, Maine. 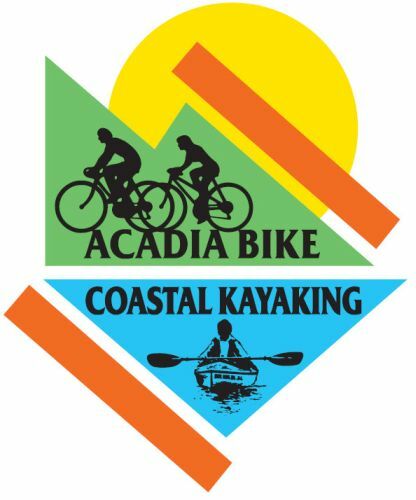 SW Cycle rents, sells and services, road, mountain and kids bikes, and car racks. 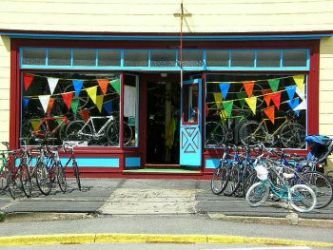 Our bikes fit just about everyone and all rentals include helmets+locks.